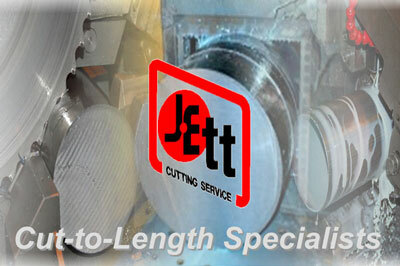 Jett takes pride in its ability to properly handle your raw materials. Our indoor docks, overhead cranes and drive-thru unloading ensure that your incoming raw materials will be handled safely and efficiently. 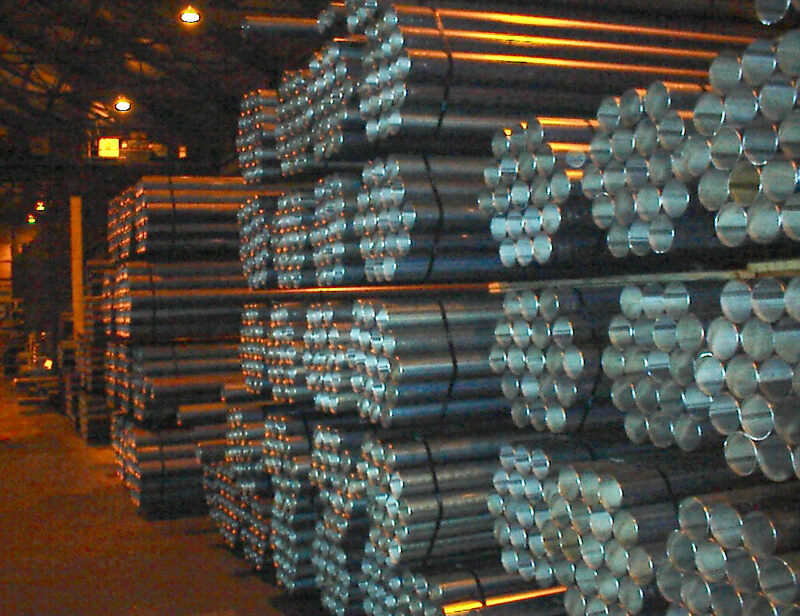 Finished goods are properly packaged and shipped to meet customer requirements.